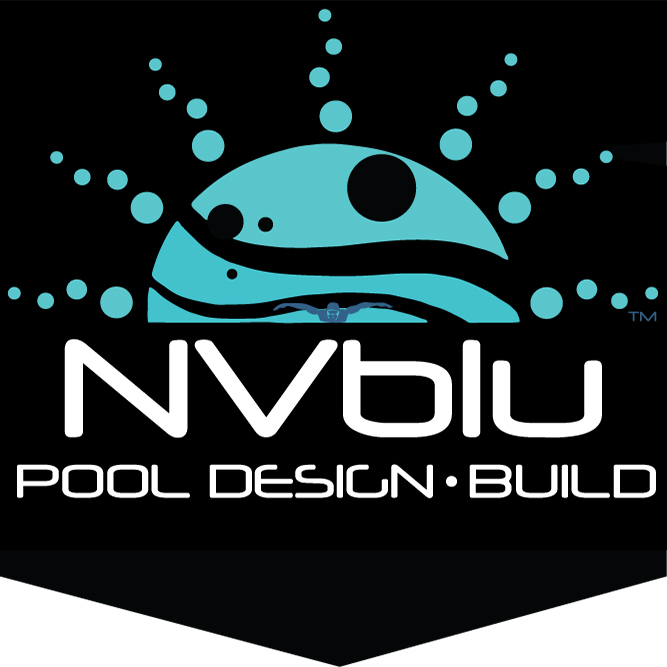 Welcome to Northern Virginia Swimming League Results provided by NVblu, Inc.
Northern Virginia Swimming League results provided by NVblu, Inc.
Power rankings derived from actual swim time data and meet results relative to this league. Try out "The Predictor"! Select a schedule in the future and click "PREDICTION" to get an idea of how the meet might go.